Well, we had an election, y’all. I hope you voted, and that you got the results you wanted, but whether your guy (or gal) won or lost, it’s nice to have options, right? It’s kind of what this whole country was built upon – the freedom to make choices in your own best interest. Like whether or not to put beans in your chili. Or supersize your McCombo meal to diabetic proportions. Or (shudder), put pineapple on your pizza. Having options is awesome, especially when it comes to saving your life. Russell Davies is an Army veteran who knows what life with few choices is like. First off, I hear the military prefers to make a lot of decisions for you. Also, Russell fought in parts of the world where human rights look very different than they do in America – driving, owning property, and yes, voting, they’re not open to everyone. 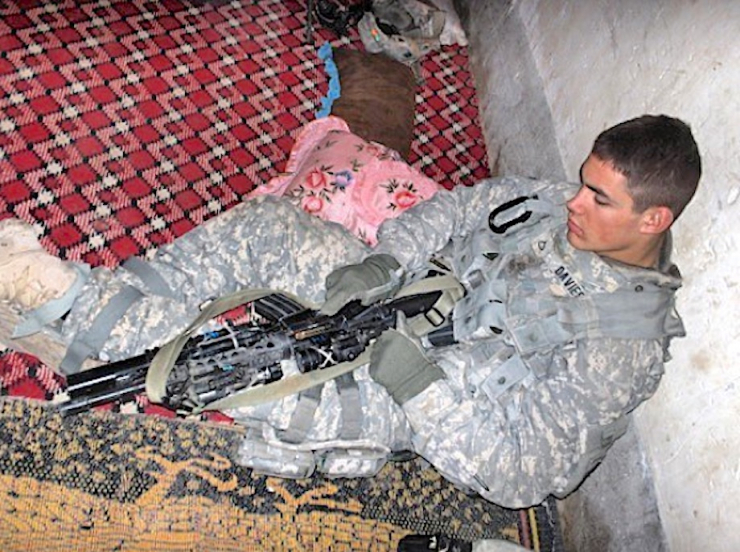 It’s a lot to adjust to in a very high stakes environment, and a large percentage of combat veterans walk away from their time in the military with physical and emotional scars they never would have chosen. It changed Russell, and it changed his three buddies who enlisted with him right out of high school. It changes a LOT of veterans, actually – somewhere between 11 and 28 percent experience symptoms of PTSD, and left untreated, PTSD can lead to anxiety, depression, substance abuse, and suicide. Fortunately, there are lots of treatment options, and accessing the one that works for you is getting easier each year. 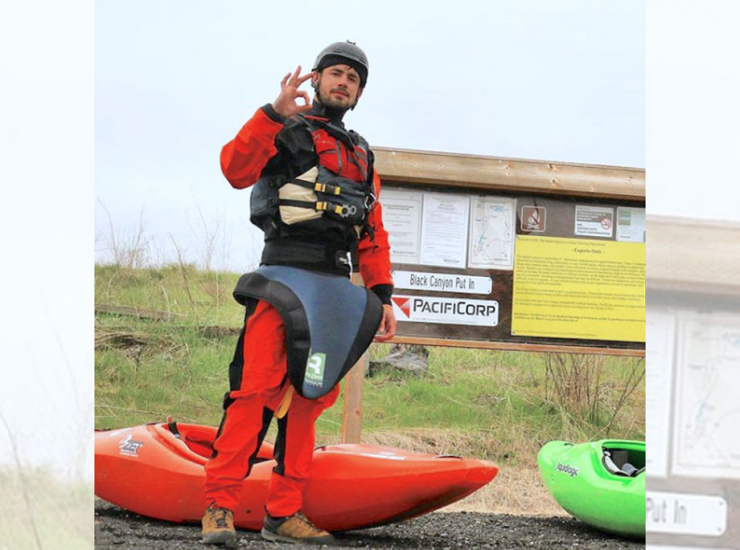 For Russell, it was whitewater kayaking. 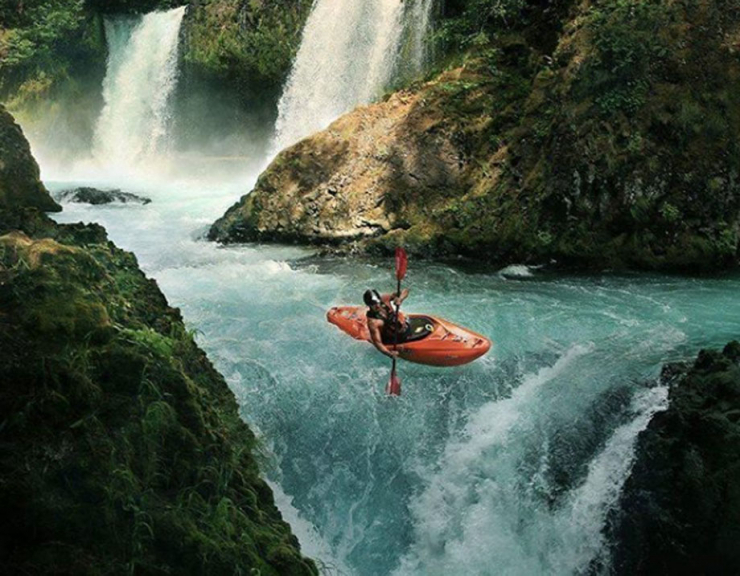 Never one to take the road well-traveled, Russell didn’t want to help a handful of veterans, he wanted to go big. 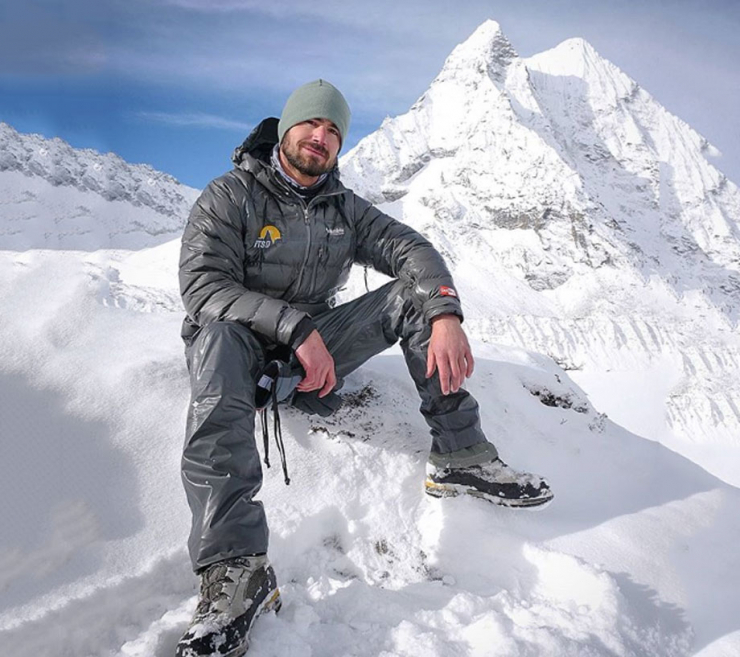 So he tapped into his network of like-minded friends and investors to form a 501(c)(3) nonprofit called Professional Transformation Sports Development, or PTSD for short. 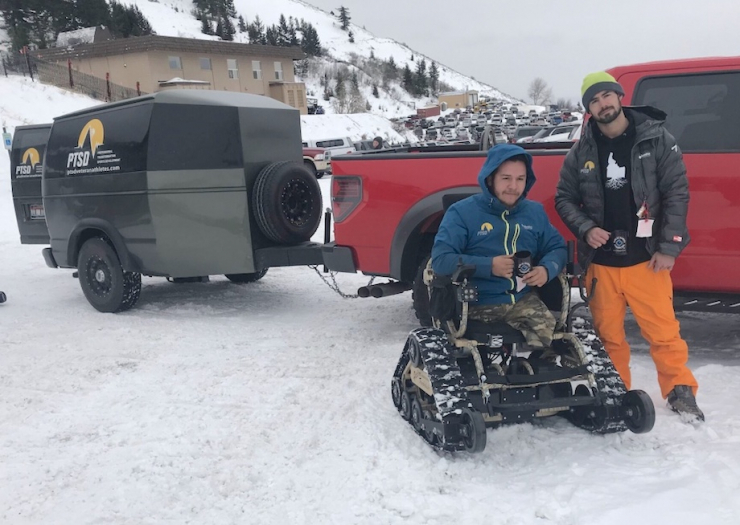 They provide the gear, instruction, travel, and lodging to help veterans progress in an outdoor sport of their choosing. So far, the nonprofit has given more than 50 men and women the positive direction they need to push through the challenges of life after service. 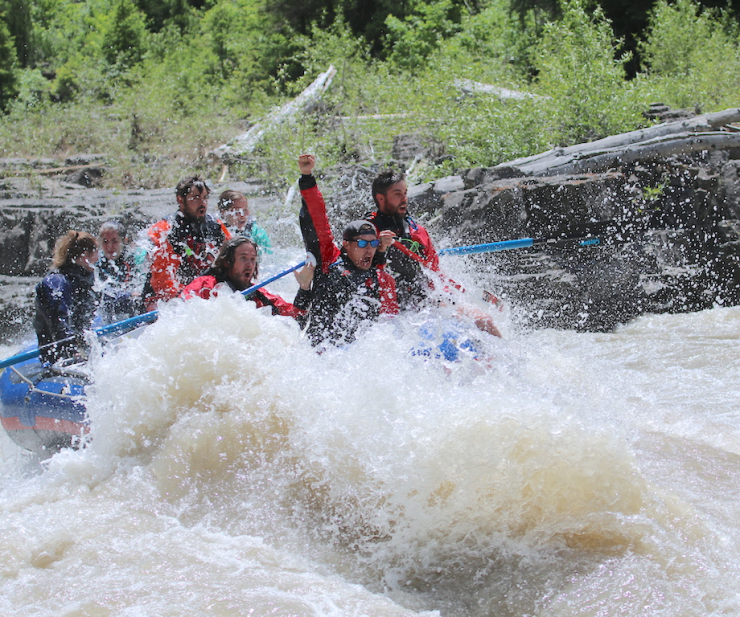 I asked Russell if kayaking or skiing or mountain biking could really be as effective as the other treatment options we all know about, like medication, therapy, and service dogs, and he didn’t hesitate for a second. 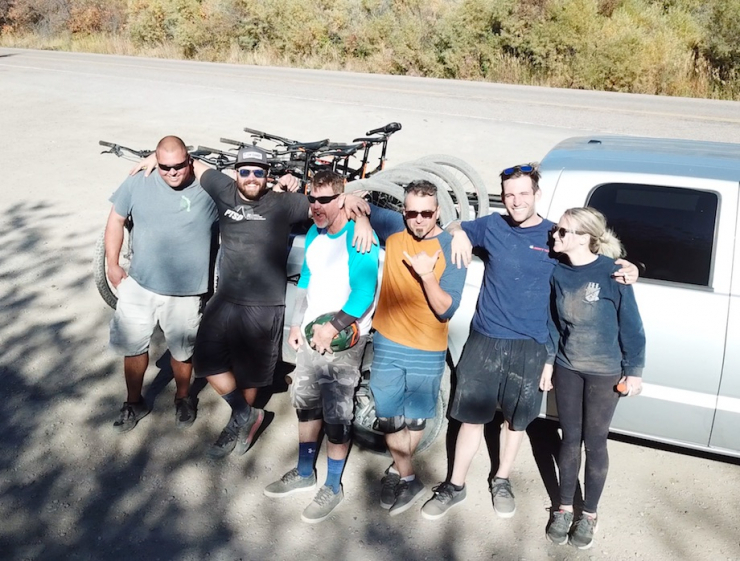 Russell told me they’ve taken veterans on one of their trips – two weeks, all expenses paid, focused on skiing/snowboarding, kayaking, rock climbing, or mountain biking – and seen a complete turnaround in mental and physical well-being. 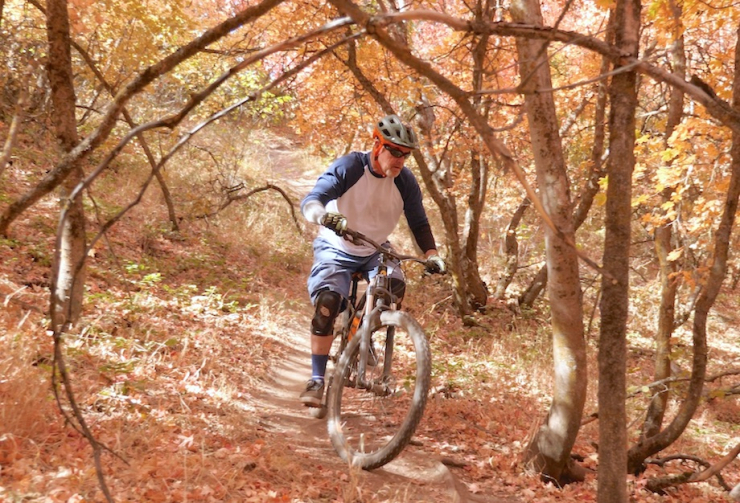 They’re showing veterans the lifestyle, but also the importance of getting back and making time for themselves, and it’s working. 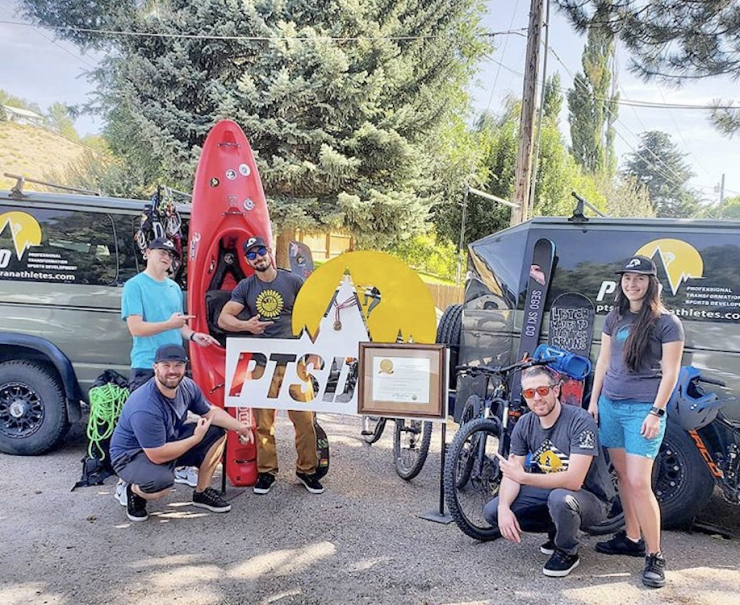 A two-week excursion with PTSD Veteran Athletes costs about $5,000 per person, but the veterans don’t have to pay for any of it. 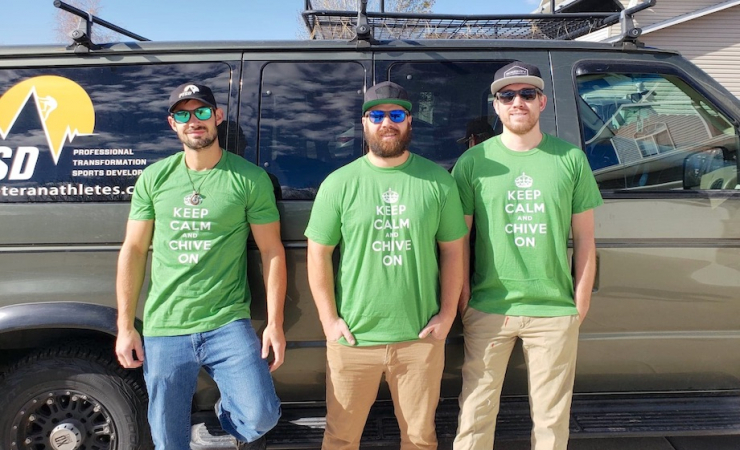 It’s an amazing program giving military heroes a natural way to combat the invisible wounds of war, and Chive Charities is honored to support them with a $10,000 grant. 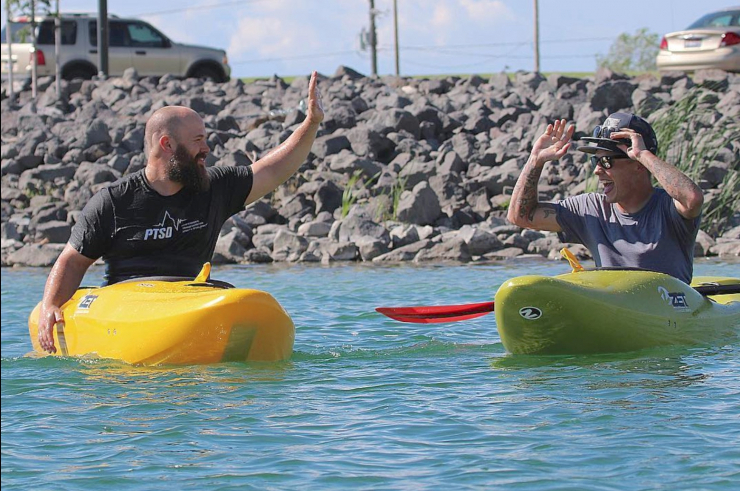 Now two more deserving veterans can experience the mental and physical healing of the great outdoors. How awesome is that? Chive Charities is so thankful for the men and women who serve our country, and we’re committed to giving back every way we can. When the next veteran in need turns to us for help, we want to be ready – join the small but mighty team making a difference by becoming a Chive Charities monthly donor RIGHT HERE.